Girl is NOT a 4 Letter Word: The Girls Are RULING! My fav quote of all time is from the movie BLUE CRUSH. When someone asks aspiring pro surfer Ann Marie what she wants, she replies " What do I want? . I want a girl to be on the cover of a surfing magazine. It would be great if that girl were me, but any girl would do"
I agree I want to see more female athletes in all types of sports featured on magazine covers. Well, it looks like my wish has come true! Sports Illustrated produced 4 different covers for this weeks issue, all about the Olympics. And guess what? 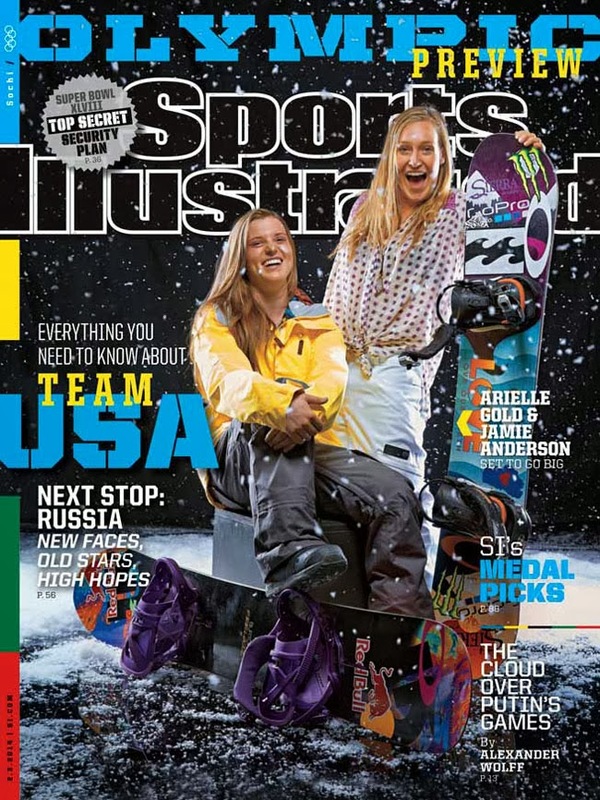 THREE of those covers feature some of our raddest female athletes who will competing in Sochi. 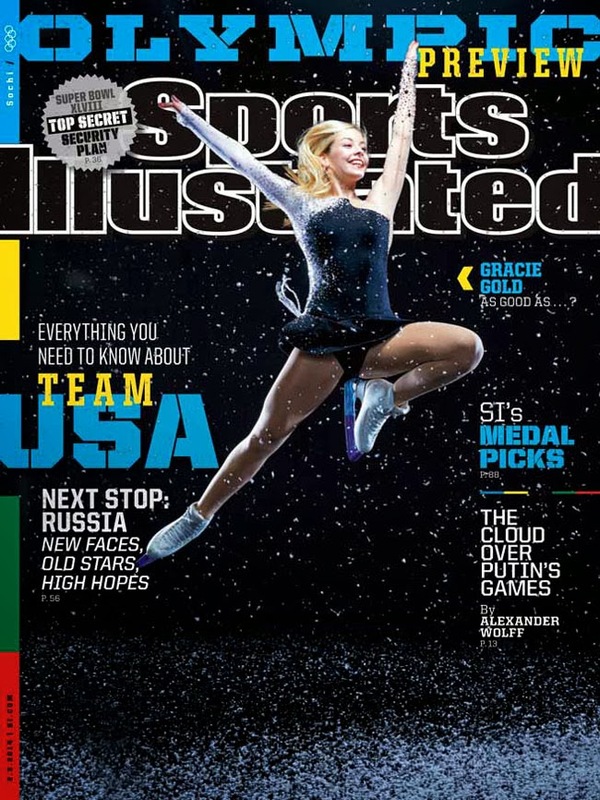 Yep, Snowboarders Arielle Gold & Jamie Anderson looking stoked to be going to Sochi are on one cover, Skier Mikaela Shiffrin looks amazing on another cover and last but not least, Gracie Gold leaps across the third cover. This has made my week! How about you?